"Improves dry and wet handling, reduces irregular wear, resulting in better ride comfort through tread block design." O-BEAD. Improves uniformity and ride comfort through use of a single continuous strand cable in the bead construction. "Super EPC. Super EPC consists of advanced technologies, an Anti-Hardening Resin and Link Stabilizing Agent, to help counteract the effects of heat so tires have the flexibility needed for wet performance as they wear." HES (Hydro Evacuation Surface). Improves wet traction by reducing flow resistance of water along groove walls. "CSC (Consistent Surface Contact). 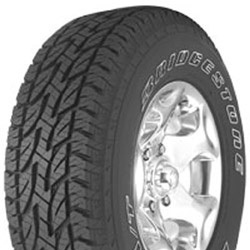 Improves dry and wet handling, reduces irregular wear, resulting in better ride comfort through tread block design."